It appears Apple's most recent EFI update for mid-2011 Mac Book Air models contains a bug that in some cases fails to install, or more seriously creates system crashes. 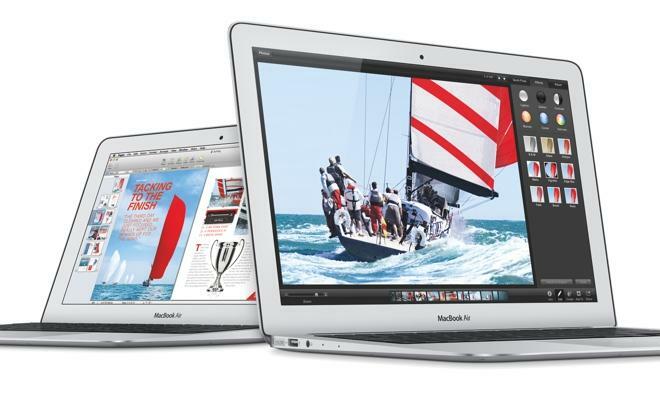 Apple pushed out the MacBook Air EFI update 2.9 last week to address sleep/wake issues seen on mid-2011 hardware running OS X 10.9.2 and later. On Tuesday, users began reporting the update as flawed on Apple's Support Communities forum, citing a number of problems including installation bugs and system lockups. The exact cause of the problem is unknown, though a corrupted file may be to blame as users with identical hardware are seeing varied negative effects. One user with a "bricked" Air took their machine to an Apple Store Genius Bar, where the technician performed a "soft" SMC reset to successfully expunge the tainted EFI update and bring the computer back to life. The issue was then reported to Apple's engineering department, though the company has yet to remove the EFI update page. The thread, which now has more than 850 views and 42 replies, contains a number of similar stories, though the number of MacBook Air owners affected remains unknown. Apple's MacBook Air update was meant to fix an issue that causes the laptop to take longer than expected to wake from sleep. Also addressed in the software is a problem that could cause the computer's fans to run at full speed after waking from sleep.